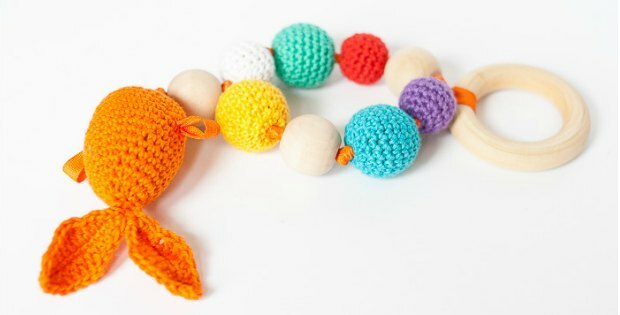 This crochet crocodile stitch will teach you how to use this unique and amazingly versatile stitch. We have rounded up over 20 of the best crocodile stitch patterns and projects that we could find online, so there is something here for you. There is also a ‘how to’ video tutorial, so if you’re not familiar with this stitch, it’s time to accept it with open hooks. Crocodile stitch crochet patterns is bringing a change to crochet. Crochet has been around for a very long time. 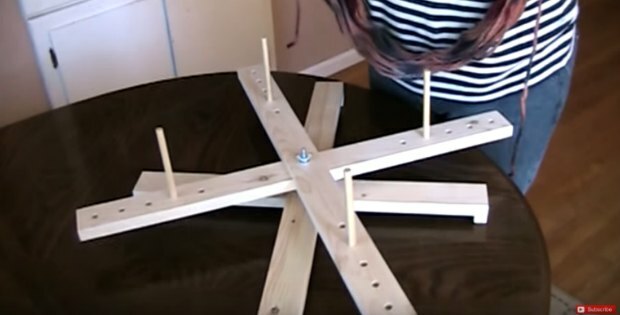 With any hobby and craft, it’s popularity ebbs and flows over time as fashions change. 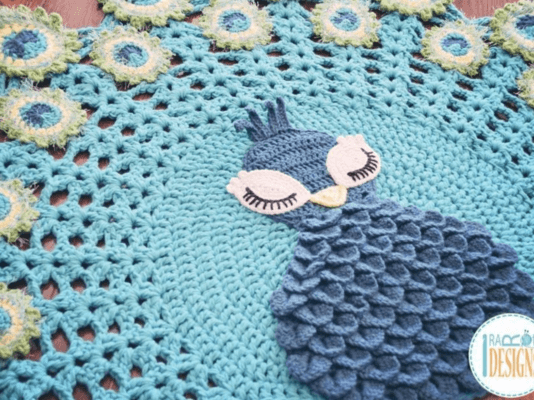 We’ve been enjoying the resurgence of interest in crochet these last few years. It has brought to the fore some very popular new designers and stitches. Unless you’ve been living in a cave, you’ve probably seen how popular the Crocodile Stitch has become. We’ve had a couple of readers email us and ask us to put together a round up of our favorite crochet patterns. So here is the Crocodile Stitch and we are happy to oblige. Want to learn everything there is to know about the Crocodile Stitch? We recommend the Crocodile Stitch Class from Craftsy, taught by Tamara Kelly. Check out our blog post here about how to do the crocodile stitch. However, there aren’t a huge number of really good free patterns that feature this stitch. Perhaps because it is reasonably ‘new’ or perhaps because the patterns take more time and effort to develop and write. 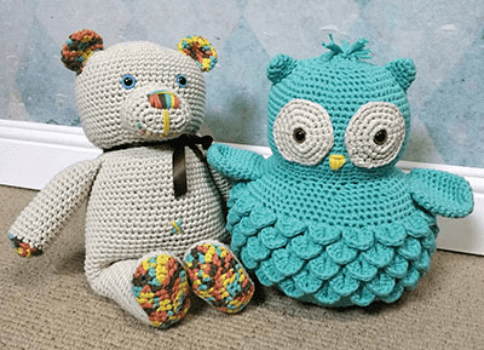 In the round up below, you will find some free crochet patterns to enjoy, as well as our favorite paid for patterns from a number of sources. This stitch does take a little more time, effort and more yarn. The resulting rich texture is so worth it. The rich texture and intricate detailing of the finished item will eliminate any doubts you may have had about this pattern. The Crochet Crocodile stitch can be used to add a bit of flair to your crochet items. The pattern has a modern look that can be described as chic and sophisticated. You might be wondering how experienced in crocheting you need to be to learn this stitch? Then, also to implement this stitch in your various projects. Well, if you are an intermediate crocheter with a decent command of basic terms and abbreviations, you are good to go. For beginners interested in learning the pattern, there are numerous resources you can make use of to avoid any mistakes. Click the image to open the link in a new window to the pattern or tutorial. The undoubted queen of the Crocodile Stitch is Lianka Azulay of Bonita Patterns. 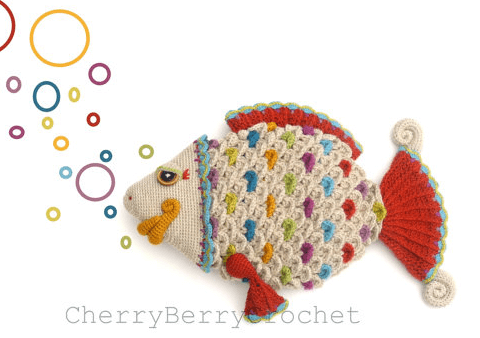 Many of our favorites from her store have found their way into the round up above, but you can find ALL of her brilliant patterns, many of which feature the Crocodile Stitch in her Etsy store – Bonita Patterns HERE. ‘ which is available on Amazon. Fashionable and simple to create, the crocodile stitch is popular among crocheters. This instructional book assists crafters in mastering the stitch. Made with a simple chain stitch and a double crochet. The eight patterns in this book are supported by step-by-step photographs and detailed instructions. There is one shawl, a hood, two pairs of wrist warmers, three hats and a neck warmer. As usual for an Annie’s Attic publication the step by step photos are very clear and the instructions are completely accessible to the beginner crocheter. The pattern is perfect for creating some fun brightly colored pieces your loved ones can show off and look sassy in. I am all in for projects that scream personality, style, and comfort which is exactly what the crochet crocodile stitch offers. 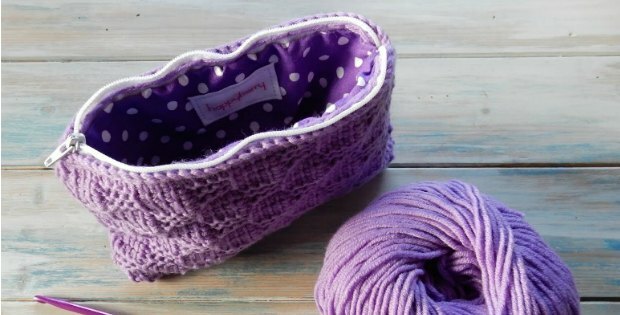 So go grab some yarn and a hook and see what exciting pieces you can create using this pattern. 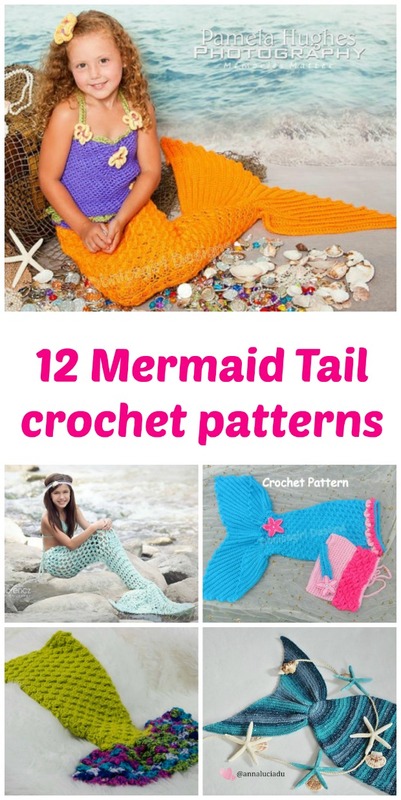 Don’t forget to also check out our roundups of Mermaid Crochet Patterns. Many of which also feature the Crochet Crocodile Stitch to make the scales.